Trump’s freewheeling style could be difficult even for a veteran interpreter. While President Donald Trump and North Korean leader Kim Jong Un’s first meeting of their historic summit is listed by the White House as a “one-on-one” bilateral meeting between the two leaders, there will be two more important people in the room: the official interpreters for Trump and Kim. 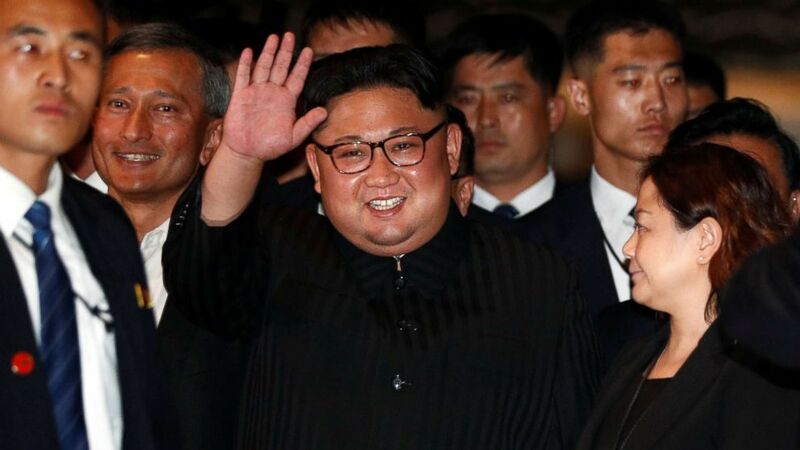 Obst said it's important that both Trump and Kim have their own interpreters in the room with them during their first meeting, primarily to corroborate whatever is discussed. He pointed to Trump's conversation with Russian President Vladimir Putin last year as an example of a break in protocol. "When the other party is hostile like the North Koreans, and if they're the only [party to have] an interpreter in the room, then they have the only record and then they can redact it and write stuff that our president really never said," Obst said. "We would have no way to refute that because we don’t have the American memo of conversation." (Edgar Su/Reuters) North Korea's leader Kim Jong Un visits The Marina Bay Sands hotel in Singapore, June 11, 2018. Obst warns that Trump and Kim's interpreters should have a good understanding of slang and unique words. "If Trump says the word “punt” the Koreans wouldn't have the foggiest idea what that means," Obst said. 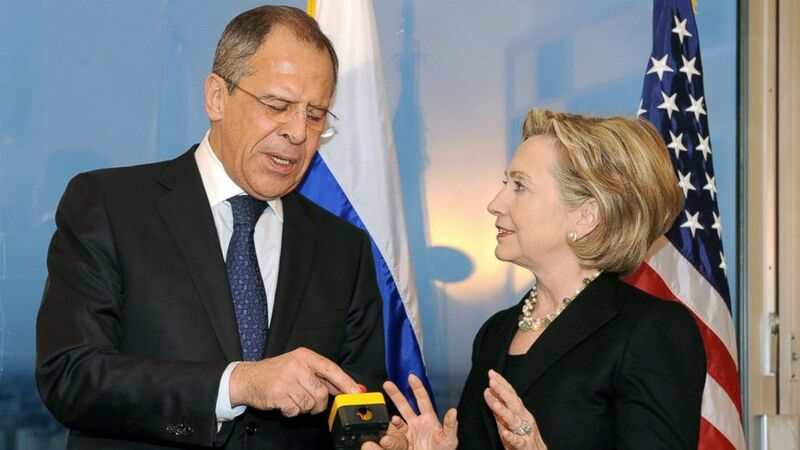 (Fabrice Coffrini/AFP/Getty Images) Secretary of State Hillary Clinton with Russian Foreign Minister Sergei Lavrov, after she gave him a device with red knob, during a meeting, March 6, 2009, in Geneva.